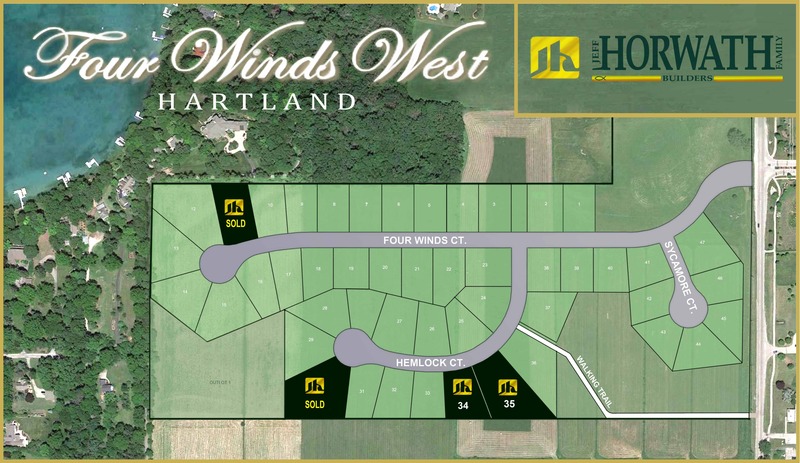 Ideal Hartland location, adjacent to Swallow Elementary and Arrowhead High School. In close proximity to the interstate, minutes away from many of the spectacular lakes in the area, along with championship golf courses, fine dining, entertainment, professional services and unique shopping. Site of the 2017 Parade of Homes.